Ranee Lee Is Mahalia Jackson – spirit and soul! What do Edith Piaf, Billie Holliday, Sophie Tucker, Judy Garland and Mahalia Jackson all have in common?Peace.That’s Roger Peace, playwright, choreographer, director and producer. His latest creative endeavour as a writer and director, The Mahalia Jackson Musical, is about to open at The Segal Theatre in March.Since his arrival in Canada from England, he has been involved in nearly every aspect of professional entertainment possible. The man is a virtual safety deposit box of theatrical knowledge when it comes to people in show business. Mention names and productions, Peace has either worked with them or met them. He has also been involved in many of the top shows produced in the U.S. and Canada: The Man of La Mancha, Mame, Funny Girl, West Side Story, No, No Nanette, Bye, Bye Birdie. Montrealers will remember his productions of Shear Madness, Eubie, The Sisters Rosensweig and Beau Jest.His Piaf: Love Conquers All, written for Montrealer Patsy Gallant, won the Toronto Fringe Festival Award as Most Popular Show, The New York Fringe Festival Award for Best Musical and went on to a 3 month run Off-Broadway. That should tell you something about the man’s insight and creative verve when it comes to women in the entertainment world. He gets right to their very soul, brings it to the stage and touches our spirits.The Mahalia Jackson Musical is Peace’s 106th production. It will make your spirit soar.And who to cast as this lady so loved by so many?“It was always Ranee Lee for Mahalia Jackson. She is a tremendous talent. Her voice, her look, her age, everything is just right. And, like Mahalia, Gospel is instilled deeply in her background. She can sing, dance and act – and, to top it all off, she’s a really nice person to work with. 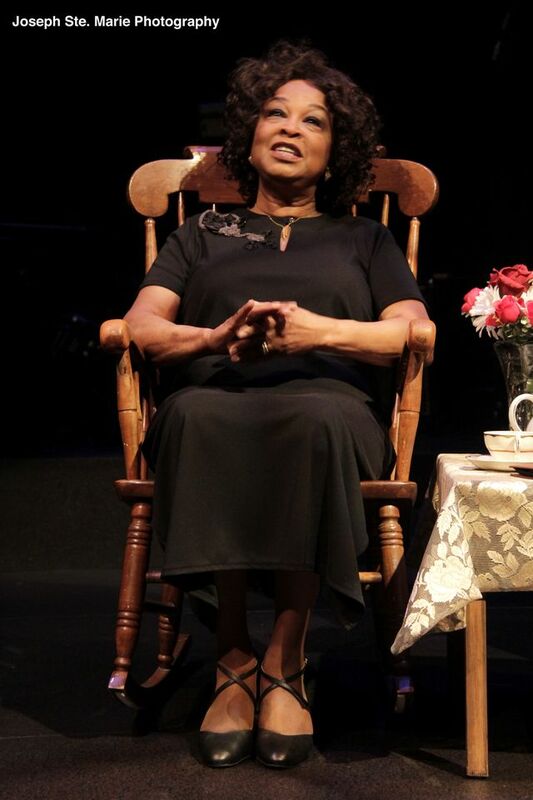 A quadruple threat, you might say.”There is, indeed, no better talent to play Mahalia Jackson than Ranee Lee. Both Lee and Peace have worked together before in Nunsense, Ain’t Misbehavin’ and Lady Day at Emerson’s Bar and Grill. (Peace’s tribute to Billie Holiday.) “She’s not a diva, she works with you”, says Peace. The Mahalia Jackson Musical is a memory piece. 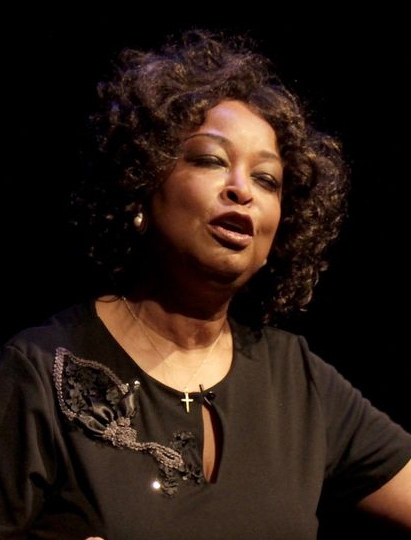 The story is told by Mahalia as she looks back on her life, the poverty, her work in the freedom movement, her early years living with her Aunt Duke. Jackson came from dirt poverty, with 15 family members living in a shotgun shack in New Orleans. She used to scrub white people’s stairs for 2 dollars a week. During the Depression, she would sing to make money to pay mortgages for churches going under. She went out on the levy to pull small boats out of the water that had sunk there and would use them for firewood. Work hard she did and the dream followed. This same lady ended up singing for Royalty and Presidents. She had a stamp issued in her name by the U.S. Postal Service and was inducted into the Rock and Roll Hall of Fame. She is referred to as The Queen of Gospel and became one of the most influential gospel singers in the world. When writing about his ladies, Peace has always been able to find some ‘dirt’; but, “with Mahalia, you’d have to dig pretty deep to find anything like that. I soon realized that this musical was to be about her music. It’s what she gave to the world. Her music“. And about music it is: There is a full choir on stage – The IGS Choir, under the direction of Marcia Bailey, consisting of nine singers with a back up of piano, bass and drums, all augmented by Taurey Butler, who plays specifically for Ranee when she does her solos. The choir will be providing some powerful background gospel music that will, no doubt, end up in some foot-stomping and swaying…on the part of the audience. Peace has strategically placed songs to connect to pivotal moments in Jackson’s life, such as, If We Ever Needed the Lord We Need Him Now, when she talks about The Depression and all the suffering she witnessed. Nobody Knows, for the subjugation of the slaves on the plantations. Other songs include Down by the Riverside, rousing renditions of When the Saints Go Marching In, The Battle of Jericho and Old Time Religion. And…Summertime (Summertime by Bessie Smith was Jackson’s favourite disc). You cannot have a musical about Mahalia Jackson and her involvement in the Freedom Movement without We Shall Overcome. The musical ends exactly where it should, on the steps of the Lincoln Memorial. Jackson was ill when Martin Luther King (played by Tristan De Lala) reached out to her to join him on that memorable day, August 28, 1963, “We need you now, Mahalia – we need you fast “. She wasn’t sure if she could make it but, “By Grace of God I got better. I never knew I would be able to do what was to be put before me”. 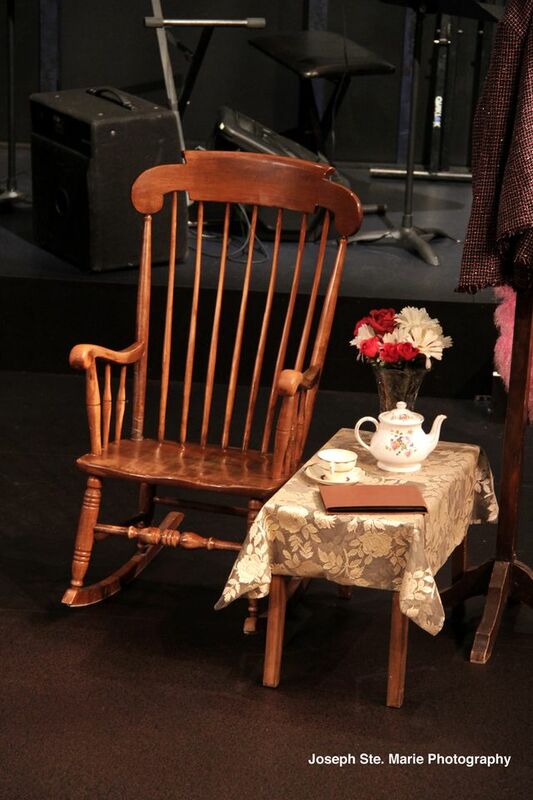 Peace has brought to stage a piece of work that not only reminds us of the effects of music on our souls, but a story of Hope, a story of Survival – A story of a lady who not only lived for the freedom movement, but found solace in Gospel Music. She shared her glorious voice with us all and lifted the spirits of a Nation. The Mahalia Jackson Musical opens at The Segal Theatre on March 3.
story punctuated by the fantastic musical numbers unfolded, and this was on a Monday night! Ranee threw herself body and soul into every song, but particularly memorable for me was her rendition of “Summertime”, a personal favourite, that was so profound and moving, it was almost a happening! Don’t miss this happening on at The Segal now… oh and Tristan D. Lalla delivering Dr. King’s “I Have a Dream” speech will have you believing again!